Last edited by ghk001; Sun, Jan-23-2011 at 02:20:02 PM. 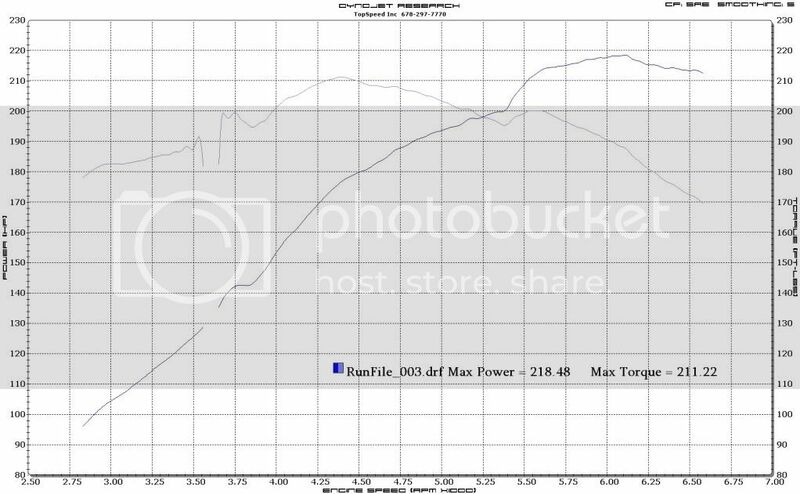 ok, so i picked up my 98 m3 at Christmas 2010, and it is stock, i put it on the dyno on sunday ( yes Superbowl Sunday ) and i was kinda shocked at my numbers. in a bad way. now granted the dyno was just hooked up on Thursday so they don't have a lot of run time with it, so i think i may try another local dyno in a week or so. any thoughts on that? What kind of dyno was used? Some have loads like dyno dynamics which will read low. There is a few things that need still need to be addressed... Needs a proper CIA, a header and a better tune... I think the car will behave better. I'm not impressed with the way the graph looks either. 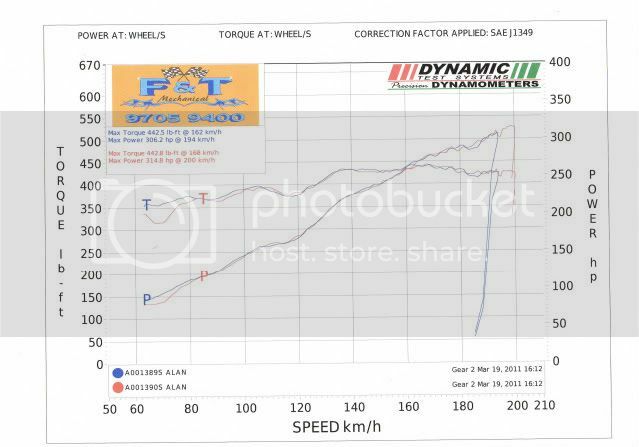 Extremely long thread (I found it from a Google search) but does anybody have a base line dyno plot for a stock (edited) USDM S52B32 OBDII pull and a Dinan Stage 1 pull? Not particularly interested in numbers because I understand the difference is minimal. More so interested in pre and post flash numbers. Last edited by bcrdukes; Tue, May-10-2011 at 01:28:31 AM. Extremely long thread (I found it from a Google search) but does anybody have a base line dyno plot for a stock USDM S50B32 OBDII pull and a Dinan Stage 1 pull? Not particularly interested in numbers because I understand the difference is minimal. More so interested in pre and post flash numbers.